It's hard to find anyone these days who's never tasted Coke, much less never heard of Coca-Cola. 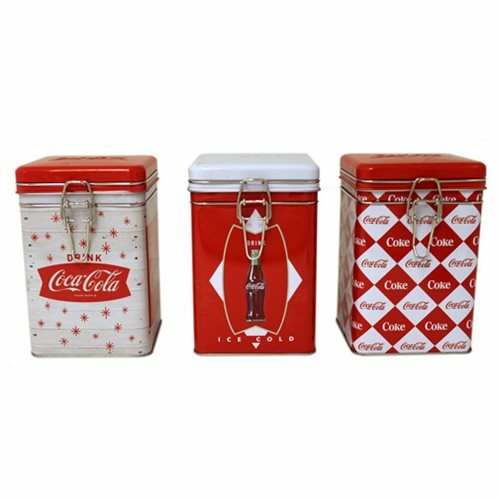 The name and the beverage are pretty much ubiquitous on planet Earth, so why not store your stuff in these beautiful, functional, collectible square lock-top containers? They also make unique and appreciated gifts!